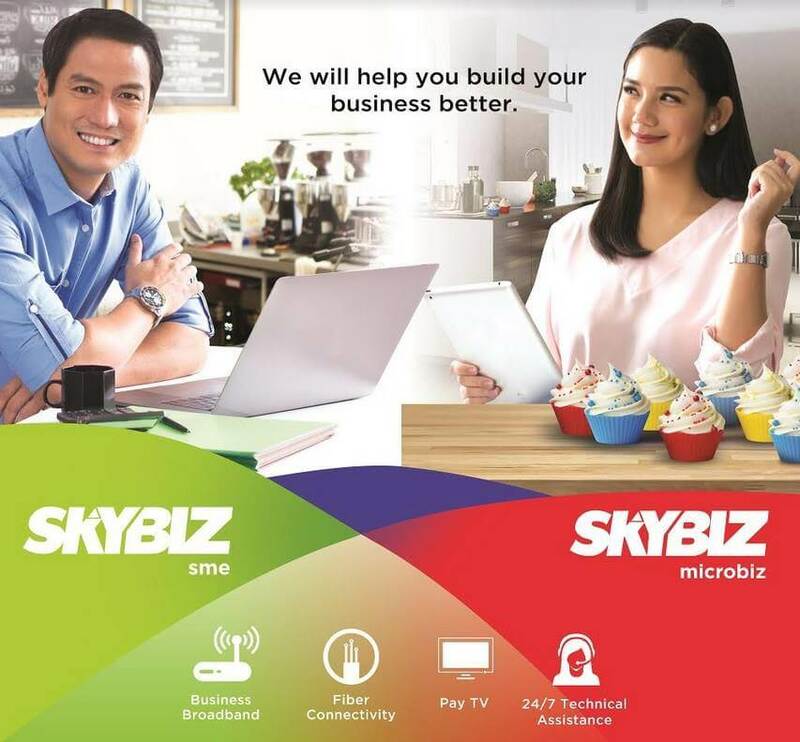 SKYBIZ has launched its BIZbroadband – which is segmented into two plans – Starter and Connect, to meet the internet needs of micro, small, and medium enterprises (MSMEs). The SKYBIZ BIZbroadband Starter and Connect are two different plans that target different types of business in the MSME segment. “We see the different types of business in the MSME segment so we understand the need to expand to be able to better serve it. We hope that these plans, BIZbroadband Starter and BIZbroadband Connect, will act as enablers or tools for their businesses’exponential growth,” Rina de Guzman, SKYBIZ MSME Business Unit Head, addressed. With 4Mbps unlimited internet, the BIZbroadband Starter plans start at Php1,599. As the name implies, plans under BIZBroadband Starter match businesses with light internet requirements, such as start-ups and micro businesses. On the other hand, the BIZbroadband Connect plans offer a business-grade broadband connection starting at Php2,899. It comes with 10Mbps unlimited internet up to plans with 200Mbps speed. Meanwhile, businesses which would necessitate cable TV may upgrade to Connect+, as it comes with a cable service. For more information, visit www.skybiz.com.ph or call 449-9336.